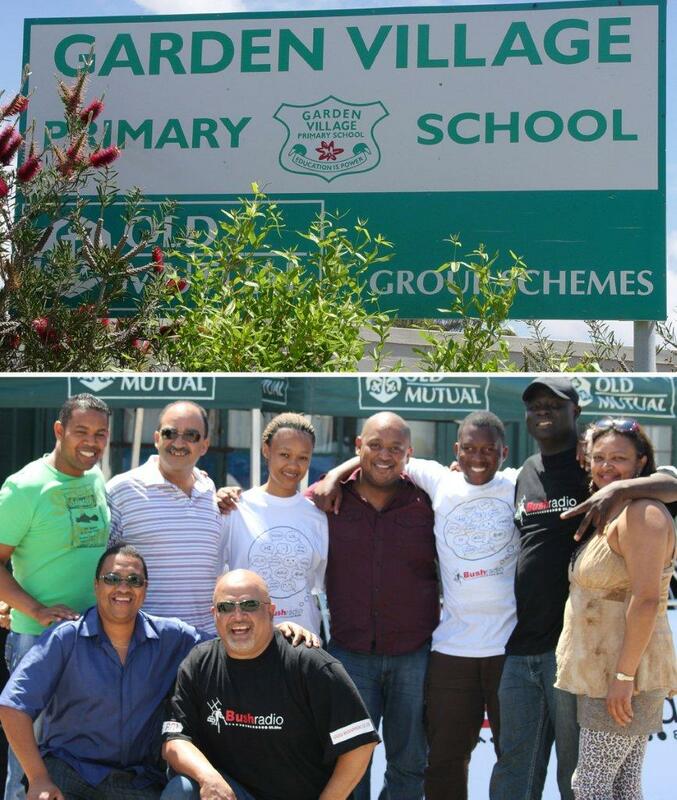 On Sunday, October 23, 2011 we had an outside broadcast at the Garden Village Primary School. The idea behind the OB was to promote the upcoming Village Day when Garden Village celebrates its 89th birthday. The weather was sunny, allowing the Villagers to set up their braai stands and tables to enjoy themselves. 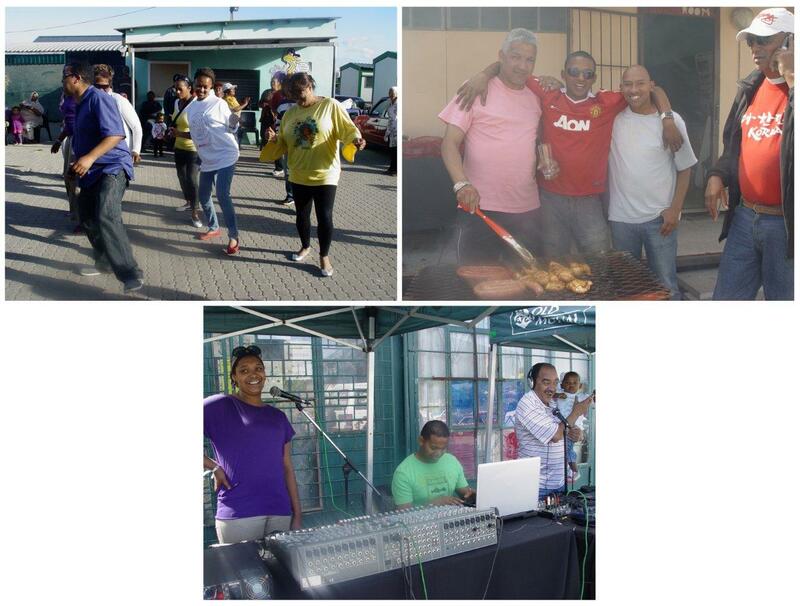 The residents of Garden Village were kept entertained by Bush Radio’s Three Musketeers; Roger Lewis (Sensual Sundays 12pm-2pm), Dr Victor (Jazz on Bush 2pm-4pm) and Calvin Peters (Flashback 4pm-6pm). Mrs October, Principal at Garden Village Primary School said “Lot of things in the community revolve around the school and there is no recreation and development. Therefore, the school has all the facilities the community needs”. The people of Garden Village looked like one big happy family, as everyone gathered around with their families and greeted each other with warm smiles. This entry was posted on 24/10/2011 at 1:43 PM and is filed under Outside Broadcasts, Programmes, Uncategorized. You can follow any responses to this entry through the RSS 2.0 feed. You can leave a response, or trackback from your own site. Awesome event. Well done Rene & Bush.